On several occasions over the last few months, in my Telford Property Blog, I predicted that the rate of rental inflation (i.e. how much rents are rising by) had eased over the last year. At the same time I felt that in some parts of the UK rents had actually dropped for the first time in over eight years. Recent research backs up this prediction. Rents in Telford for new tenancies only grew by 0.4% in the last 12 months (i.e. not existing tenants experiencing rental increases from their existing landlord). When we compare that current rate with the historical rental inflation in Telford, an interesting pattern emerges ..
On the supply side of the equation (landlords point of view) Brexit also creates uncertainty. However, the biggest issue was a massive upsurge of new rental properties coming on to the market in late 2016, caused by George Osborne’s new 3% stamp duty tax for landlords in the first part of 2016. This meant a lot of new rental properties were ‘dropped’ on to the rental market all at the same time. The greater choice of rental properties for tenants curtailed rental growth/inflation. A slight softening of Telford property prices has compounded this. Figures from The Bank of England suggested that first time buyers rose over the last 12 months as some were more inclined to buy instead of rent. Together, these factors played a part in the ongoing moderation of rental growth. Whether it be ‘hard’ or ‘soft’ Brexit negotiations (and with the Election result the Tory’s might have to be ‘softer’ on those negotiations) the simple fact is, we aren’t building enough properties for us to live in. 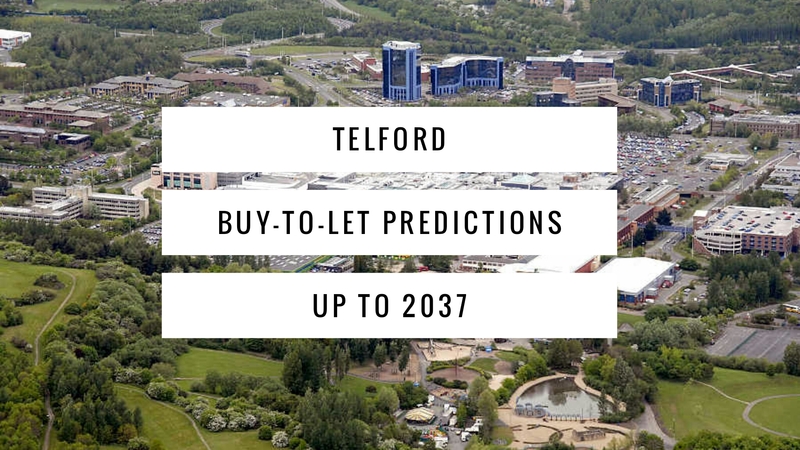 Both in Telford, the West Midlands and the wider UK, long-term population trends imply that rents will soon be growing faster than inflation again. Look at the projections by the Office of National Statistics. Tenants will still require a vibrant and growing rental sector to deliver them housing options in a timely manner. 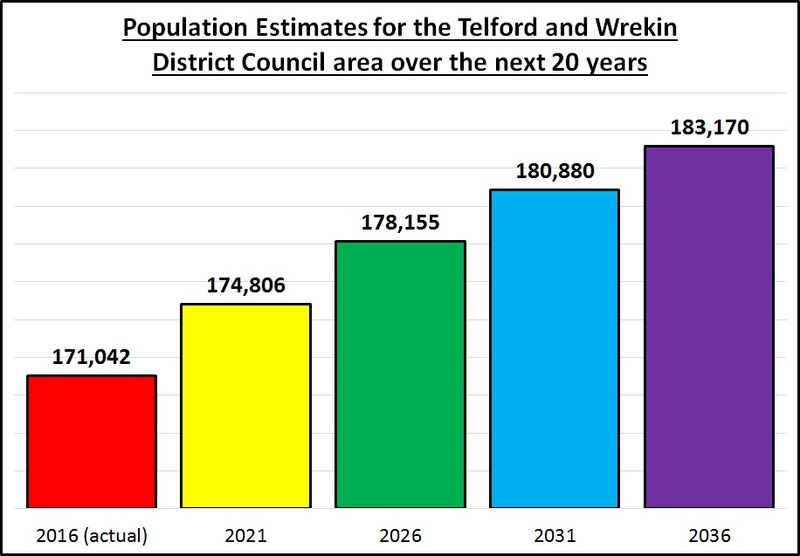 As the population grows in Telford, and wider afield, any restriction to the supply of rental properties (brought about by poor returns for landlords) cannot be in the long-term best interest of tenants. Simply put rents must go up!